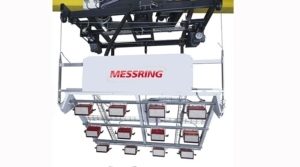 From standard crash applications to customized high end facilities for all imaginable scenarios, MESSRING has a full range of solutions to meet all requirements. 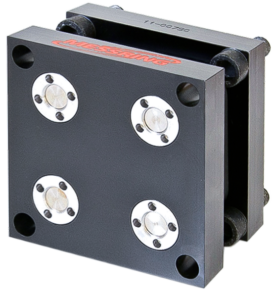 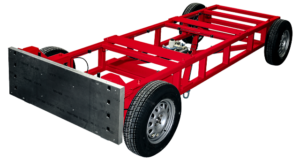 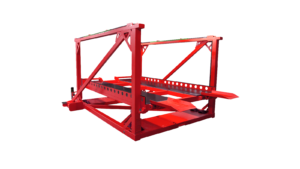 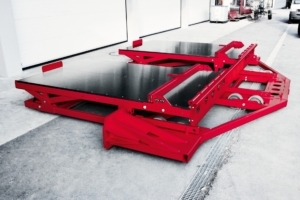 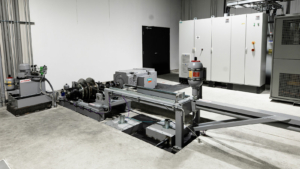 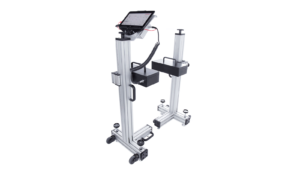 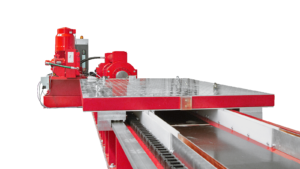 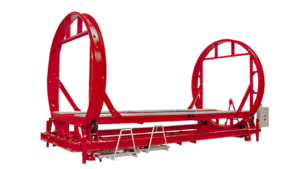 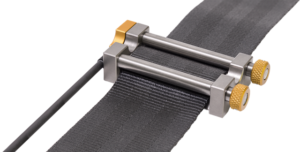 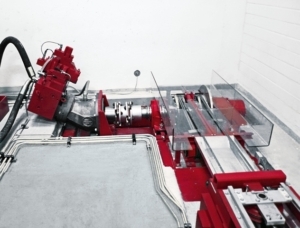 From decelerator sled test systems to accelerator sled test systems MESSRING offers a wide range of opportunities to test any kind of components. 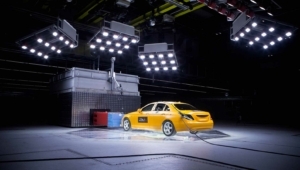 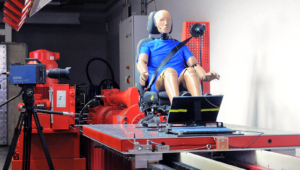 MESSRINGs led lighting technology, which was specially developed for passive safety testing of automotive components, opens up entirely new opportunities for illuminating test scenarios. 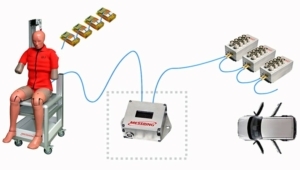 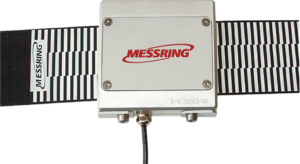 MESSRING’s data acquisition systems can easily be integrated into your system to ensuring seamless operation and optimum recording and analysis of results.